If you have been following my social media in the past years, you would know that I am a fervent supporter of the BuySinglit movement. I have a specially affinity for all things written by local authors, I am the biggest fan of Catherine Lim’s stories. 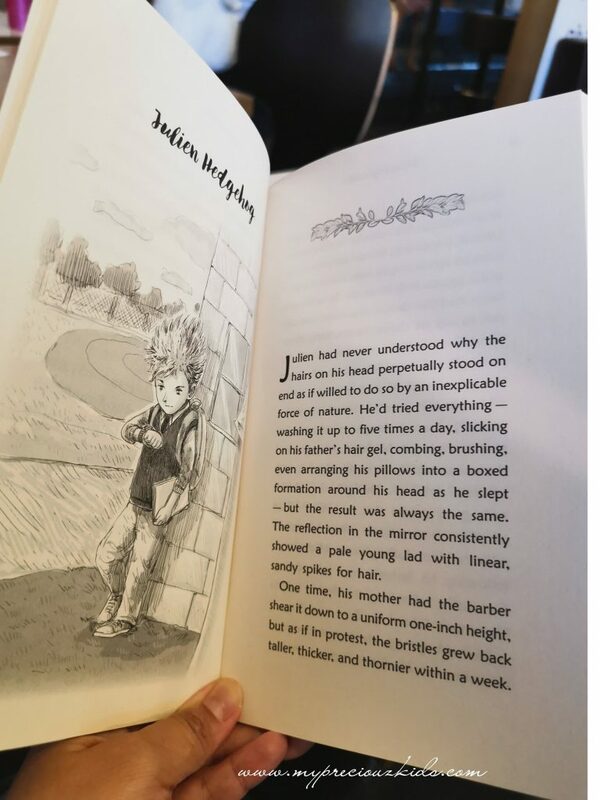 As much as I have plied the kids’ library with foreign books and also old time favourite- Enid Blyton, Harry Potter etc, I have also amassed a good collection of local books – both in support of local authors and also in support of their contents which are at times are more relatable to my kids. For example, my kids can’t really relate to stories set in the winter as they do not have such an experience. It is good to read about it but the ability to relate to it may be an entirely different issue. The Singapore kids literature sections is one of my must-go section when I visit the library too. 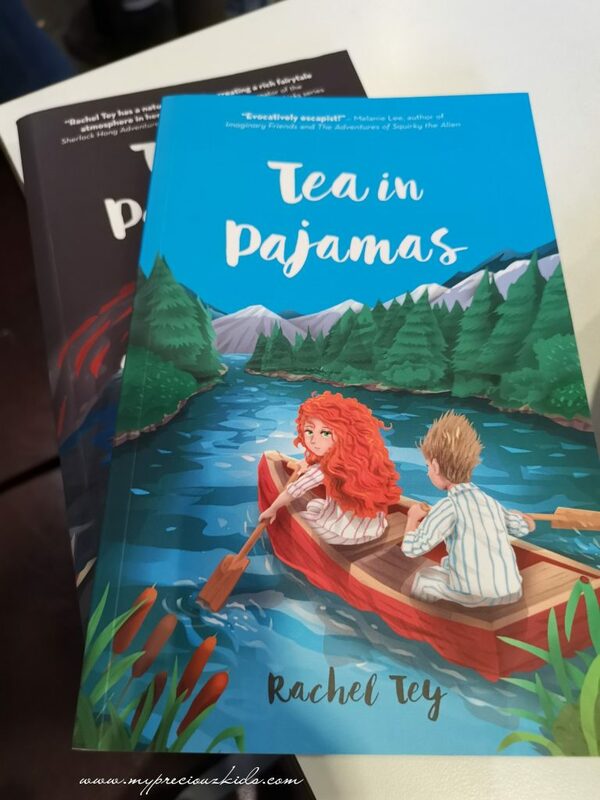 I am delighted to add another local series to my Singlit collection – the book series Tea in Pajamas by Rachel Tey. 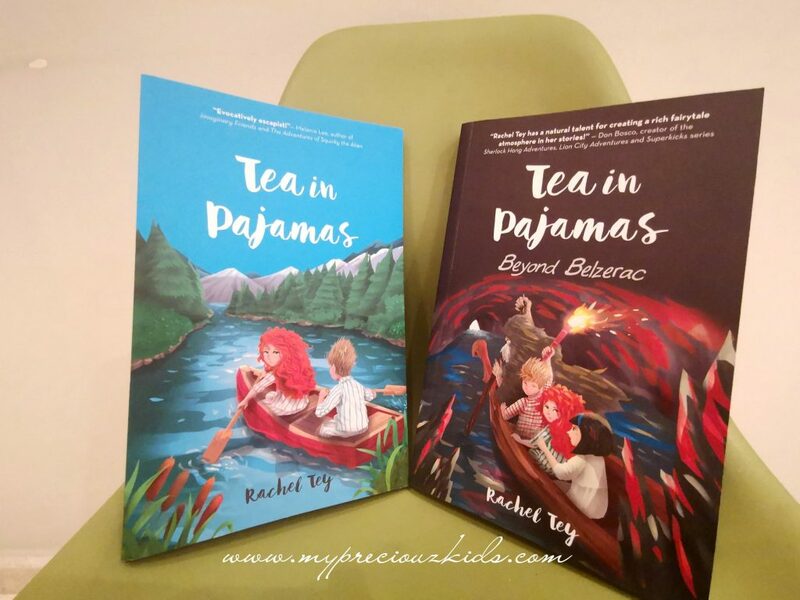 The story follows the adventure of Belle Marie and Tess Brown who have tea every Wednesday afternoon at 3pm (in their pajamas!) and they will transported to a fairy tale land called Belzerac. It was all good and lovely until one day Tess vanished and never came back to the real world. Belle Marie then shared her little secret with Julian Edgehawk in hope he will follow her to Belzerac to rescue Tess. 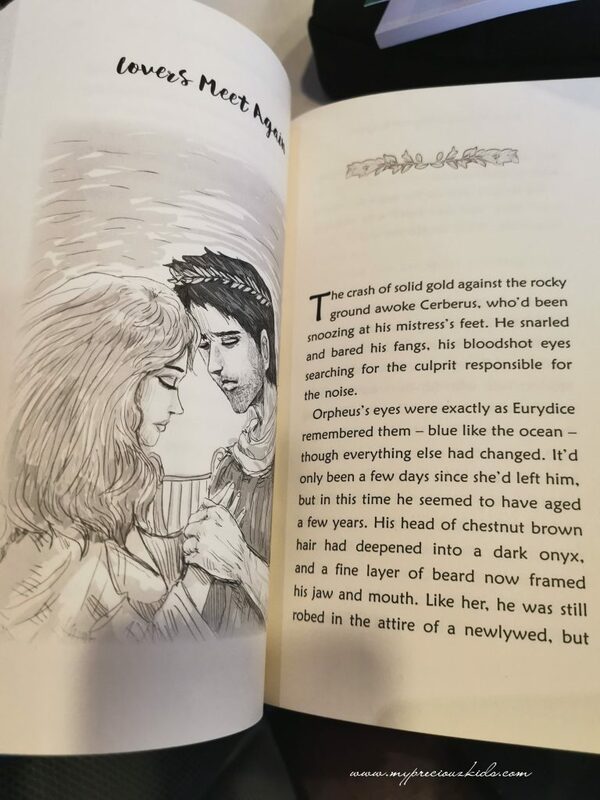 In the first book, readers are introduced the music of Melodie and the Greek Myth of Orpheus and Eurydice which the music was based on. The first book ended when Julien and Belle Marie rescued Tess from the Sapphire Forest. 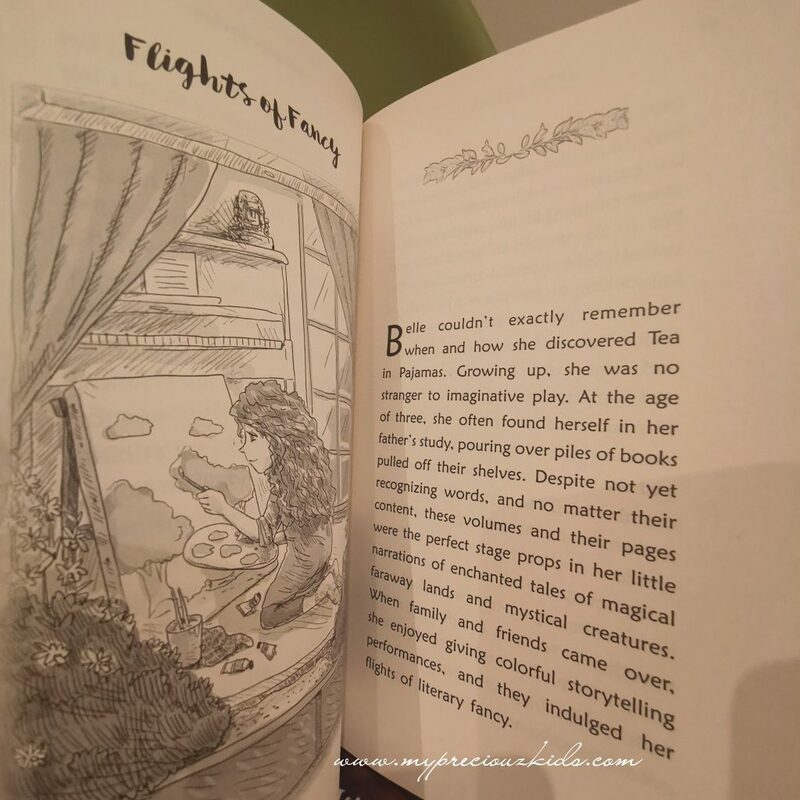 I loved that the first book explored theme such as courage, self awareness and ability to distinguish what is reality and what is imagination. I especially love the beautiful illustration peppered throughout the book. And the story does not end there as the story quickly continued to book two -Beyond Belzerac where the 3 of them, Belle Marie, Tess and Julien found difficult to exit from Belzerac. The Greek myth of Orpheus and his dead wife was explored in greater details and how he had gone to the Underworld to beg the King and Queen of the Underworld to release his wife back to the Overworld. The second book also linked to the adventures of Tess, Bellale Marie and Julien with the ill-fated couple of Orpheus and Eurydice and how they managed to return back to home. 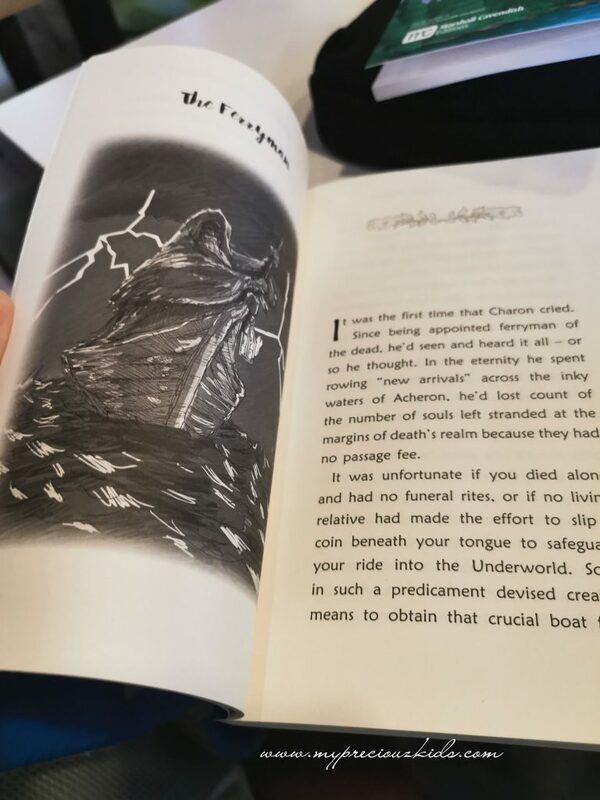 I loved that how the author explores the underworld , a bit of Greek mythology and death to the younger audience and creating magic and immense imagination for her audience. I would say this series is good for 9 to 12 years old. The story reminds me a bit of Wrinkle in Time albeit a much shorter and easier to understand version. The books are for sale at all major book retailers across Singapore, including Popular, Kinokuniya, Popular, Times, independent bookstores, as well as online, via Marshall Cavendish, LocalBooks.sg and Amazon. Rachel has kindly sponsored one set to 1 lucky readers. Giveaway ends 7th April 2019 Sunday 2359.